Contains volumes 1 and 2! Years ago, Genma promised his old friend Soun Tendo that Ranma would marry one of Soun's three daughters and carry on the family's martial arts school. 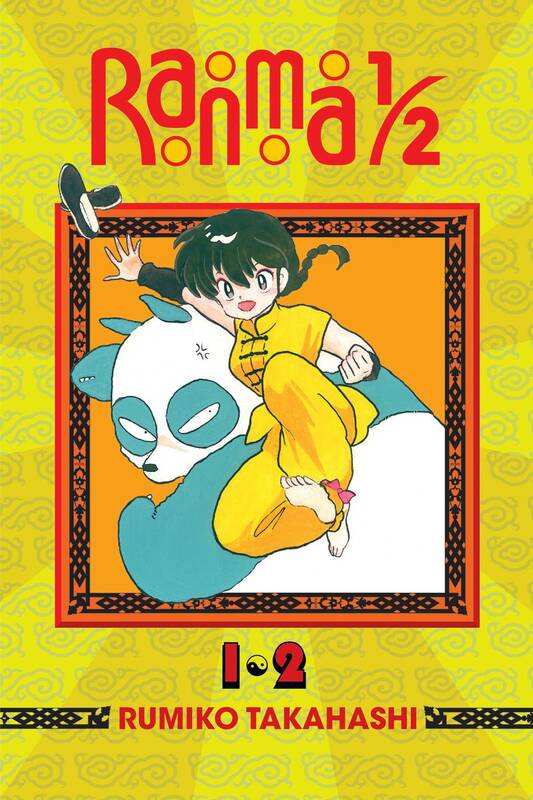 Except that the girl picked to be Ranma's bride doesn't seem to like him, Ranma keeps getting into fights...and did we mention that whole changing into a girl thing?